Here’s my latest Sunday feature in the Charlotte Observer Lake Norman section, about local venues where you can hear some pretty cool music – beyond the club or concert hall. On a rainy Sunday afternoon, sweet confections line the counter at Heart 2 Heart Bakery & Cafe in Cornelius. 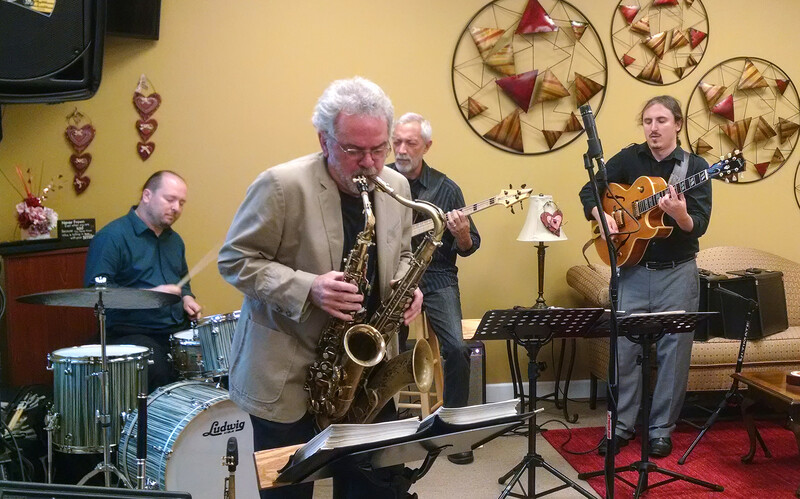 Across the room, sweet jazz flows from John Alexander’s saxophone, as he and his group, Big Octave, play original tunes for about two dozen jazz aficionados.